New book, 159 pages, slight shelf wear to cover. Fidelity, Bravery, Integrity. This motto succinctly describes the motivating force behind the men and women of the Federal Bureau of Investigation. The FBI has the broadest mandate of all federal investigative agencies, covering every federal criminal violation that is not specifically assigned by Congress to another agency. This book details the application process, the training, and the realities of working for the FBI. For those committed to a career with the FBI, this book will explain exactly how to get there. 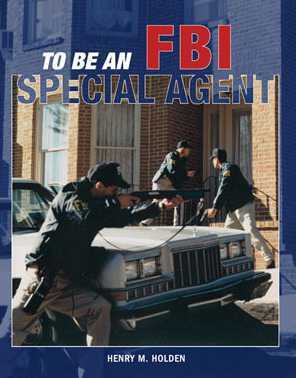 For those who are simply curious, this is the one must have book on what it means to be an FBI Special Agent. This item was added to our catalog on Thursday 03 April, 2008.